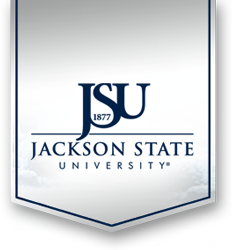 The Mississippi Legislative Black Caucus held a retreat Wednesday, November 1, 2017, at the Jackson State University 101 West Capitol Street Downtown Campus. Their agenda included discussing priorities of the MLBC for the 2018 Legislative Session. Experts present in various policy fields shared information as members of the caucus were able to ask questions, have open conversations, and help formulate the MLBC 2018 agenda. Dr. Ricardo A. Brown, Dean of the College of Public Service, provided an official welcome on behalf of the college to the attendees and encouraged them to consider utilizing the 101 Building for future events.